Recently our church went through a budget crisis where each ministry was asked to really look at their spending, one of the things that came out of this discussion was that our church needed a better website for the price we were paying. I won’t disclose the company we were using but it was a “churchy” website CMS host and they were charging a ton of money which I’ll get into down below! We asked the staff a ton of questions about what they used and how often their team used different functions that our hosted CMS was offering for the price we were paying. The #1 complaint it is difficult to update a page, so they stopped updating. Meaning – our website had a TON of outdated information, and outdated info is worse than no info! #1 – What do we need from a website? We realized that the site we had focused more on our current members, and that we really needed to shift the focus to outreach and visitors to the church/area. Also we wanted our site to be able to be viewed on a mobile device, currently it looked like poop on an iPhone! 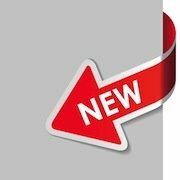 #2 – Do we have someone that will learn the new CMS and maintain the website on a weekly basis? 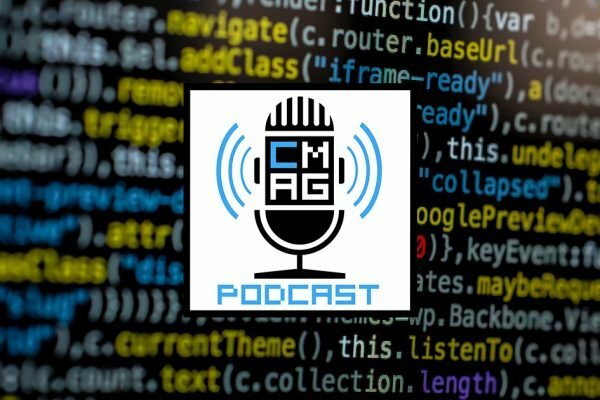 We realized that due to budget constraints there is no way we could hire anyone to do this, so I would learn the new CMS and then train a few key people to learn it so we could keep all areas of the site updated. #3 – What should we be paying for our website? We were currently paying $200/mo for the church’s website and $100/mo for the church’s academy (preschool)’s website…so $300/mo!! That is a ton! Especially for a site that nobody is updating! #4 – Does the website CMS we choose have the ability to receive payments from and can people tithe online? #5 – If we have questions or our site goes down, how quickly will it get back up? We had recently lost our site…and waited 3 days to get it back up and running! That is insane when I’m paying $200/mo for it! So we did the normal thing, we Googled “church websites” and these are the main sites that came back to us. Pros: this company seems very outdated and their pricing is so high it is ridiculous! I can’t find much good about them. We called some churches who currently use the sites listed above and the majority of their answers were: we wish it did more and we’re stuck… meaning they paid way too much to build the initial site that now they have to use that website. Those sites are easy “boxed” sites that claim that they are easy to use, one even goes as far to say “get a luxury car for the price of a coupe.” That is a bold statement! Yes at first glance those sites do seem to offer an easier solution to making a website, but once you get into it…they aren’t really the site we all want. So we asked our staff to find the top 5 websites you would want our church website to look like or be modeled after. A few of those sites were very impressive and as we found out were specifically made by the 1-2 tech people on staff at each church. However several of the designs our staff liked were simple themes for WordPress. I had heard that WordPress sites were fairly easy to use, and now having seen the back end of WordPress while writing for ChurchMag (BTW, you should seriously consider writing for ChurchMag! They are a great group of people and Mr. Bossman Eric makes you feel like one of the team! ), I thought that maybe this could work for us. 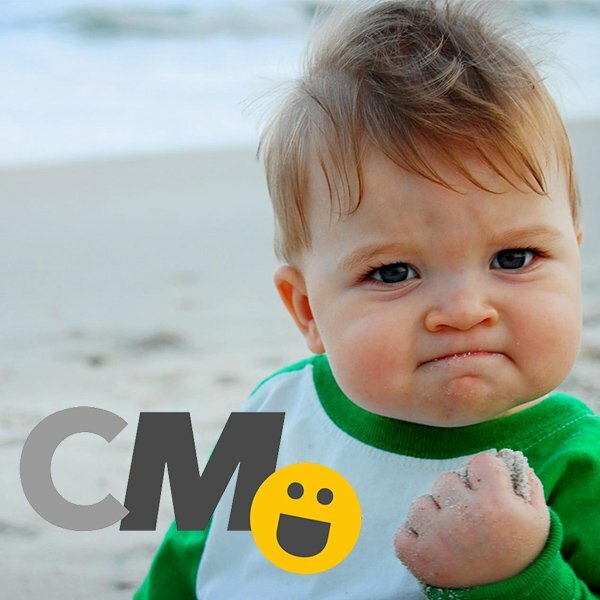 After all someone is going to have to learn a new CMS no matter which company we go with! Stayed tuned for part 2…choosing a site host and the right theme. Thanks for your insightful post. 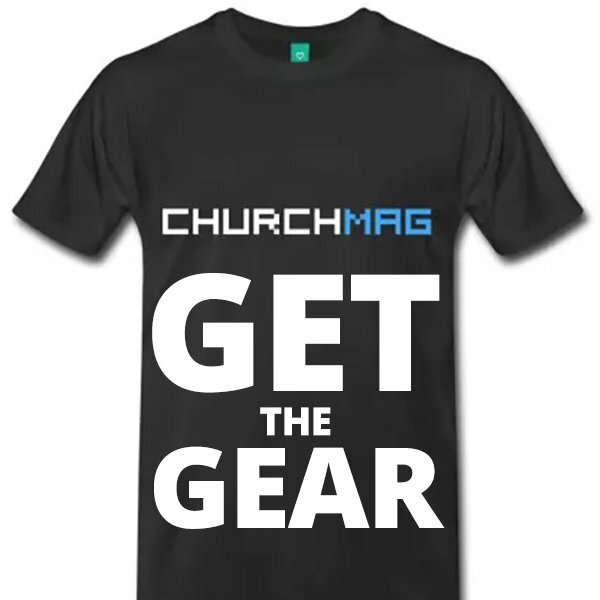 I’ve enjoyed your articles, and I keep up with ChurchMag on my RSS reader. I wanted to also throw another option into the mix called SiteWizard CMS. We built our CMS with churches in mind. (1) Our monthly price starts at $49/mo and the up-front setup cost is as low as $50. 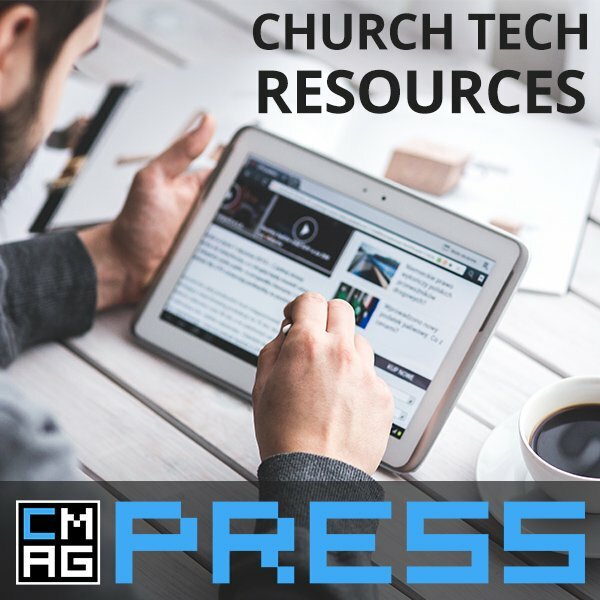 (2) We have a ton of church-oriented features like multimedia, member directory, social discussion groups, prayer request / praise report, blogs, newsletters, calendar, Twitter & Facebook integration, etc. Our Platinum subscription also supports unlimited audio/video storage thru Amazon S3 integration. Pros: Very extensive feature set, including social and multimedia. Low monthly cost, no big up-front fees and no long contracts. Cons: SiteWizard CMS is fairly new (since 2010) so we don’t have a big portfolio of live sites. However, our company’s staff have been developing websites and CMS applications since 1997 and we have a great reputation with our customers. I would be happy to give you a demo sometime if you’d like to see it in action. Thanks for your comment! I will definitely look into your CMS site…from the first few looks at your demo it definitely looks clean! Though I’m pretty sold on wordpress, I’d love to give it a test run for other applications. I’m looking forward to part 2! I just relaunched our churches website on WordPress and i am so happy to get away from our $300 a month CMS. Eric – Thanks for your comment! Would love to see what you’re working on! WordPress is definitely an option. Wix could be worth checking out as well. 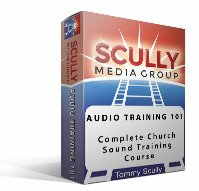 Something else to consider is whether or not your platform supports podcasting for sermons or not. 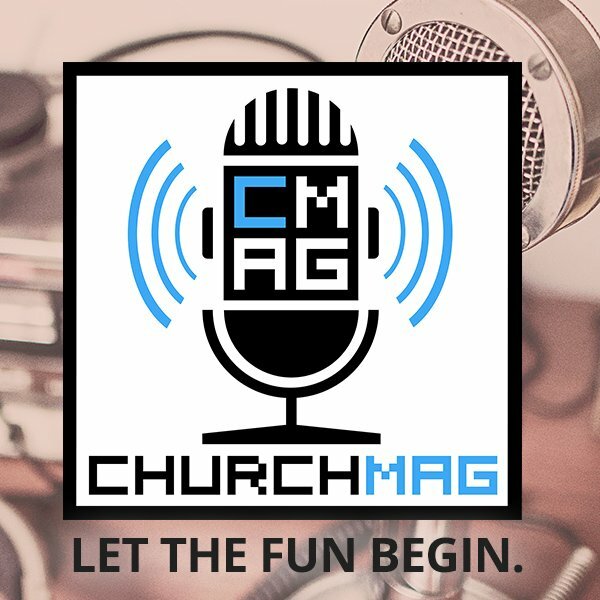 Our church decided to go with a new package that doesn’t support podcasting so we’re keeping the old site around until we can come up with a different solution. Note – I’m not affiliated with WEC or Fishnet other than being a pretty satisfied customer/user. I helped contribute a little to the WEC support forums as I learned my way around the software but haven’t been very active with the project recently. Peter – first of all, fishnet…what a horrible company name! I am sure there are some other great platforms out there, what I like about wordpress is that there are millions of themes out there. So in 2 years if I want to switch it up and go with a new theme, I will still have all my pages (data) stored on wordpress, but I can go get a new completely different look and only have to tweak a few visual things on each page. I’ll tend to agree that Fishnet is a little off as far as the name goes, but they do offer a great hosting experience for a reasonable price. I’ll also agree that WordPress is likely the better way to go for many churches now. I liked that WEC had a great starter package that just required some basic tweaks to have a functioning website. It is a lot harder to developer a custom theme if you don’t know what you’re doing, though. Doable (and I did it with my very, very limited knowledge of CSS and HTML), but still not as straightforward. I mentioned it because it’s a another possible solution for smaller churches. Built-in support for podcasting, news, blogs, etc. make it a little more attractive. Still, for most startup websites now, I’ll tend to recommend a WordPress solution. They’re just easier to setup and maintain for most people at a low price. Sweet! I’m gonna check out all that you recommended! Have you built many other websites? I pretty much just worked on some WEC projects and tweaked those. One was for our church (but since replaced) – another for our daughter’s AHG Troop, but that will also likely be replaced soon. It may still be up at http://ahgtroop771.org, but will also be phased out in favor of a more all-in-one solution (though less pretty). The PHP/MySQL Hosts for Fishnet are capable of running TYPO3, which takes a bit more in terms of server resources. We never had issues with them (except when we caused them by trying something new 🙂 ). And the $20/month hosting cost we had was more than reasonable for us and I still think it’s a pretty good deal. Anyway, for some people it provides exactly what they want – an easy to edit site with some basic functionality. Reading through the rest of these comments, I think there have been several better solutions posted. I’m a big fan of CMS systems for the website because most allow somewhat easy updates to content. I could never quite get the hang of Joomla or Drupal, though. I’m not much of a programmer – more of a DB guy. I was able to take what someone else started and tweak it pretty well, though. True, Wix has its place, I just don’t think it’s for this. 🙂 I also agree there are different solutions because there are different situations. If a church doesn’t have someone around who can handle this kind of stuff, perhaps a box solution is what they need. Did you ever try WordPress? WordPress is the way to go… I have been using it to create and manage several church websites over the years and I love it. There is a slight learning curve and knowing some basic css helps (not needed) but once you are up and running it’s a snap. And there is also so many (usually free) plugins that can make pretty much anything work on the platform (online payment, email newsletters, etc.). A good premium theme only costs around $50 from themeforest.net and all we have to pay monthly is domain and web hosting fees. I work with churches daily and find that many of them don’t know where to begin or even why they need a good CMS. “A volunteer has built the site and he/she hasn’t updated it in months, but we do not need a new website,” is a standard response. Would love to see some of the churches that are using your websites! Also would love to see some of the pricing on the print services you offer! I do not handle our print business and we are always willing to provide a quote for commercial print jobs, weekly printing, monthly, etc. Which area of the country do you live in? That would determine who would work with you for printing and I will have them contact you. Our websites were made for the 80% of churches right in the middle of the road. On one end, there are churches that want a lot of customization and understand programming and developing. WeConnect is not for you and think that WordPress is a great way to go. If you didn’t understand that last sentence, WeConnect should be right up your alley. WeConnect is for church staff who wear many hats. They don’t have a large budget to pay an outside company for updates, don’t want to rely on a volunteer who has other priorities, and wants to update their website themselves. I can be reached at [email protected] . I’m working on it Eric. (1) Technical Support – If something breaks on your site, hopefully you are comfortable debugging PHP, config files and MySQL databases. You can run into bugs / errors whenever you upgrade WordPress, your web host changes versions of PHP or MySQL, or you install a third-party plug-in. If you can’t figure it out, you need to pay a programmer to fix it for you. (2) User Support – Some aspects of WordPress are intuitive, but others aren’t. You’re on your own looking for tutorials and figuring everything out yourself. If you get stuck, you may need to hire someone to help. (3) Web Hosting – You can find web hosts pretty cheap these days, but there is great variance in reliability, performance and features. If you pick a $10/month web host, you may have bought yourself a slow website, random downtime and technical problems. Some web hosts sell you on “unlimited storage and bandwidth” but could drop you if your site becomes too popular and uses up too many server resources. (4) Web Design – There are plenty of skins / templates available for WordPress, but the good ones cost money. Most of them are very limited in customization options unless you know PhotoShop, HTML and CSS. You may end up hiring a web designer to build a custom template. (a) Third party plug-ins can break your site. You need to be careful that the extension comes from a trusted source, it has been used and tested by a lot of people, and it is compatible with your version of WordPress. (b) Even though there are lots of extensions available, WordPress is limited in its architecture. Some things are simply not possible on that platform. As you can see, there are a lot of hidden costs and complications with “free” software. I would only recommend WordPress if you are a PHP guru, or you at least know one that you can call upon as needed. You can also minimize your risks by using WordPress “out-of-the-box” without installing third party extensions or performing upgrades. I’ve been asked about WordPress before, so I wrote an article comparing WordPress to SiteWizard CMS. You can check it out here: http://www.sitewizard.net/why-choose-sitewizard#OpenSource I hope you find it helpful. You don’t have to be a “PHP guru.” You’ve got something to sell, point-blank. Yes, I have products and services to sell. However, I think my point is still valid: there are many reasons to consider a commercially supported website solution. Most of my customers are aware of WordPress, but they chose my company’s solution instead. Regardless of what solution people choose, there are always pros-and-cons. WordPress is not the perfect choice for everybody. I often see people recommend WordPress because it is “free,” but I rarely see people talk about the drawbacks and hidden costs. I think it is fair to share another perspective. (1) The WordPress software can break. There are a number of reasons for this, including: (a) upgrading WordPress (b) upgrading PHP [hosting compatibility issues], (c) installing third party plug-ins, (d) the host making changes to the web environment, and (e) hackers attacking the site because someone forgot to update to the latest version of WordPress. Because WordPress is free software, the authors are not responsible to fix your website if it breaks. That’s when you need a “PHP guru” to fix things for you. Maybe you’ll never have problems with WordPress, and maybe you will. There is a risk involved with unsupported software. That is why some organizations prefer the security of a commercial solution. It’s nice to have someone stand behind the product. (2) Nobody is appointed to answer your WordPress questions. Yes, some churches have “techie” staff members who have time to tinker with their website, or to dig around online for tutorials. If that’s your situation, WordPress may be fine. Other churches prefer immediate answers, help and guidance, i.e. they want customer support and professional advice. My customers love the option to pick up the phone, dial a toll-free number and ask “how do I…?” We even offer live help via chat and screen sharing sessions. That sure beats reading WordPress forums hoping to find an answer. (3) WordPress plug-ins are a double-edged sword. There are a ton of plug-ins available, both free and commercial. This seems like a wonderful thing at first, especially if you’re a techie. But plug-ins can be a real headache too. First off, you have to shop around and figure out the right plug-in for your needs. You’ll need to research, read reviews and make sure it is compatible with your version of WordPress, and verify that it is not incompatible with your other plug-ins. Once you install a plug-in, you may find that it doesn’t “fit the bill” and you need to go looking again. Or it doesn’t work in harmony with your other plug-ins. Or maybe it messes up your website in some way (anywhere from design issues to PHP errors). Plug-ins aren’t kept in a safe little sandbox like apps on an iPhone; they can affect the whole website. Each plug-in you install can increase your need for support. Some churches prefer the simplicity of being handed a comprehensive solution day-one. There is value in having all the components you need in-place; no researching, installing, configuring, and hoping that all of the pieces work together. In summary: even in the face of “free” solutions like WordPress and Joomla, I believe there is still a need for commercial church website solutions. There is value in someone providing a comprehensive solution right out of the box, along with technical support, customer support, reliable web and email hosting, and continuous software improvements. I want churches to make informed decisions. If they pick a commercial solution (mine or someone else’s), great. If they still pick WordPress, that’s fine too. At least they are aware of the potential complications, and they can put together a plan of action in case they need help. Our church is currently using Radiant which is a fantastic company to work with. They upgraded their entire system a few months ago and everything is great! Their support is also beyond belief. I started learning code and all that jazz when we decided to start a new website from scratch and Radiant was so helpful. When I submitted a support ticket they would respond within 24 hours and would usually have a short video showing me exactly what I wanted to do and how to do it! They are definitely worth taking a look at! As soon as we launch our new website this week I’ll send a post a link of it! It’s a huge leap from where we are now! What is your current website! Love to see it before you change so we can fully appreciate the new site! Drop us a link for Radiant, we always love to hear about tech that helps the church! I agree that there are too many of the “instant websites” and “boxed solutions” that churches get stuck with these days….and it’s crazy that they cost so much money. My solution? Be the solution. I started helping nonprofits and churches in Chattanooga, TN by building their websites for free as my personal ministry, and I do ask that they host the site through me for $15/mo, to at least help me pay for my cost of doing business (although if they didn’t want to I wouldn’t make them). I basically pay for developer memberships to the template club and other extension clubs, and then turn around and do the work for free. The way I have accomplished this is by learning the Gantry Framework by RocketTheme, which allows me to focus on the design and user experience of the site without having to get too deep into CSS. I can now just customize the elements of the existing CSS that I want to change, and create individual HTML content items that can be easily positioned anywhere on the site. I definitely prefer working in Joomla! CMS to WordPress (same as the Android vs. iPhone argument) and have found the Joomla! module>article>category>menu configuration to be far easier than the WordPress widgets>pages/posts>menus. I have also created a demo church website called JoomChurch that I can replicate from backup in minutes and hand the keys to any church that wants to then make customizations and replace the demo content with their actual content. I’m set up to begin rolling it out to local churches immediately. I have finished two nonprofit sites now and am getting ready to start on my third. I have also started teaching classes at the Center for Nonprofits in our local United Way office on topics such as creating videos and SEO. I just wish more tech folks would get involved in a positive way so that churches won’t have to get stuck working with all these big, slick “church marketing” companies. Can you tell that it bugs me that so many companies are out to profit off the church rather than support them? I’m not a fan of Joomla!, but I’m a huge fan of how much of thought through what you’re doing and executing it well. Great job!